Surface Seal is a combination of penetrating oils and synthetic resins formulated to produce a tough, durable, semipermanent seal for use on timber, cork, parquetry and composite flooring. It dries to a tough durable film that is unaffected by water, dilute acids and alkalis, alcohol or oil. 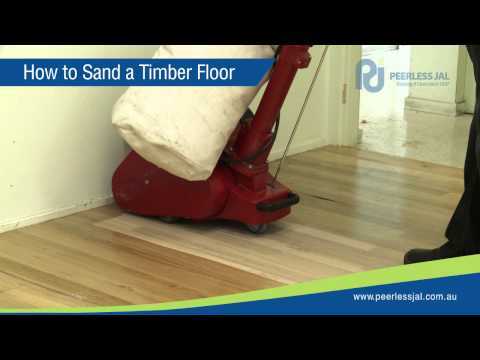 Surface Seal prevents timber floors from drying out and splintering and produces a rich finish that enhances and retains the original natural colours of the timber. On floors not exclusively used for sport, the use of a polish during periodic maintenance will help extend the period between seal recoating.